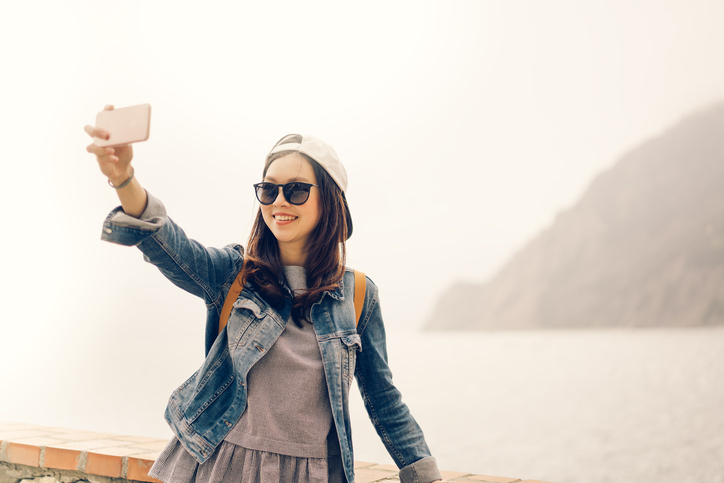 If you need further proof that visuals have become the dominant form of communication in today’s world, consider this: Since Instagram was launched in 2010, users have shared over 40 billion photos. And users post an average of 95 million photos and videos per day on the social stream. You might argue that many of those photos aren’t very good (If you’ve seen a college student’s party pix, you know what I’m talking about) but the fact remains that Professor Lester was right: We have become a visually mediated society. Words matter less and less; images are key. In 2006, Paul Martin Lester, Ph.D., professor, Department of Communications, California State University at Fullerton, wrote a paper, Syntactic Theory of Visual Communication, which accurately predicted the rise and rise of visuals. In fact, the rise of visuals is a great opportunity for communicators. Visuals quickly get a message across. They don’t require translation. And photos are a form of communication every employee can participate in. It requires skill to write an article, but it’s easy to take a photo, especially on a smart phone. So embrace the visual revolution. Write less, use visuals more. And see how employees become more engaged as a result.